Criminal Justice is a broad field encompassing both the public and private sector. 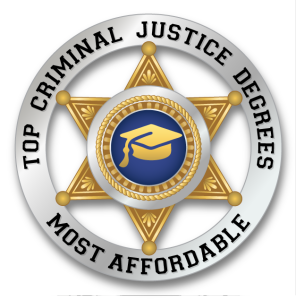 This list of the thirty cheapest accredited Criminal Justice programs includes a wide variety of programs. Criminal justice as a field includes the legal system (both public court institutions and private law firms and lawyers), prison system, law enforcement, non-profit advocacy groups, private and industrial security, and even private investigators. A degree in criminal justice can be useful to people seeking to work in any of these various aspects of the field. Students will find our list full of a diverse collection of programs that will allow students a pathway into any one of these areas of criminal justice. Motivations for going to college and choosing the field in which one is to work vary greatly. It’s safe to say based on data that those working in the criminal justice system (with the possible exception of lawyers) are not doing it for the money. Outside of practicing law, there is very little monetary incentive to go into criminal justice. That’s not to say people working in the field will be poor, rather that they can expect to make a decent living. Because the criminal justice field overall does not pay exceptionally well, especially for entry level positions, the affordability of criminal justice education is an important consideration. Thankfully there are many quality programs offered by respected state institutions at affordable prices. This affordability will help students minimize their debt, an important consideration in modern times. The B.S. 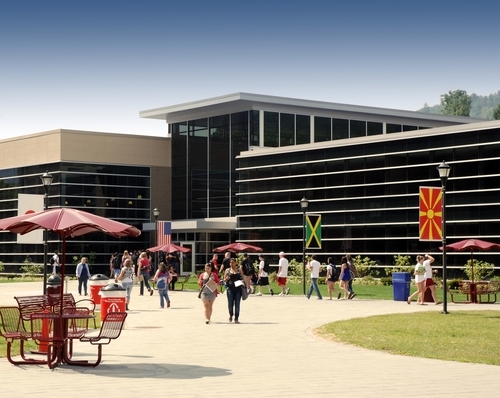 in Criminal Justice is available from SUNY College of Technology at Delhi in both traditional and online forms. The online program is especially good for somebody with an associate degree looking to both work and earn their bachelor’s. 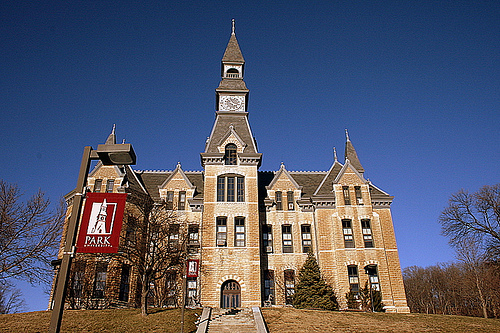 The school is also ranked #1 among the top online bachelor’s programs by U.S. News and World Report. The unique programs in Criminal Investigation and Law Enforcement Leadership prepare students to utilize the technology available to law enforcement officers and employees. The focus of the programs is to provide individuals already having achieved an Associate level education in criminal justice, or those that already have years in the profession, with an opportunity for advancement in their career. 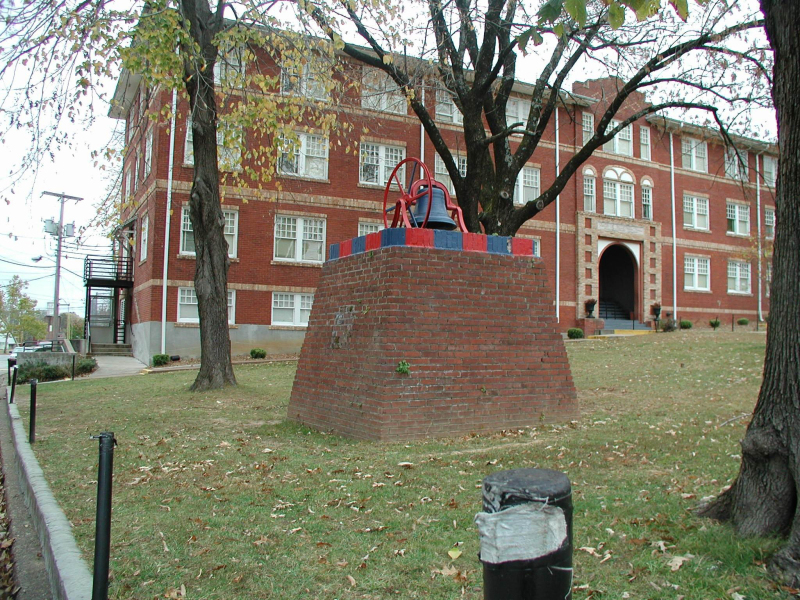 Humphreys College is a liberal arts institution with a long history of providing students with a distinctive education. The instructors in the criminal justice program all bring real life experience to the table, and seek to help students understand both the criminal justice system, and crime itself. The program features concentrations in: Corrections, Probation, and Parole, Law Enforcement, and Human Resources, Leadership & Management. The new Skysong campus will eventually be the home of ASU’s online programs. 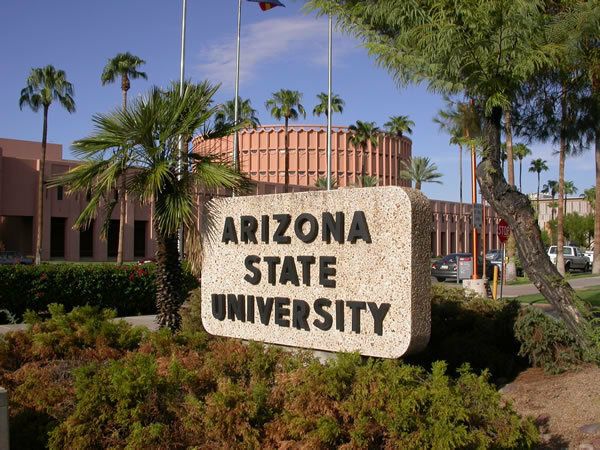 Though the programs have not yet been fully integrated with the site, ASU still offers copious online programs, of which Criminal Justice is one. Students can also earn an undergraduate certificate in Homeland Security along the way. Graduation Rate: N/A Digital Campus is too New to provide these statistics. 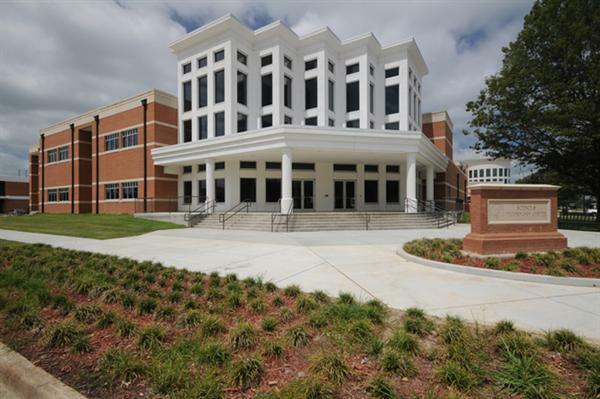 This Christian college seeks to provide students with an education that emphasizes critical thought, and wisdom regardless of their field. The Criminal Justice program seeks to instill in students a strong moral foundation for carrying out duties in a Criminal Justice related field. The Voorhees College Continuing Education for Non-Traditional Students program is designed for students with 50+ credits toward a college degree. The program is perfect for students with an Associate’s Degree, or those that have completed 50 credits or more of their undergraduate education. 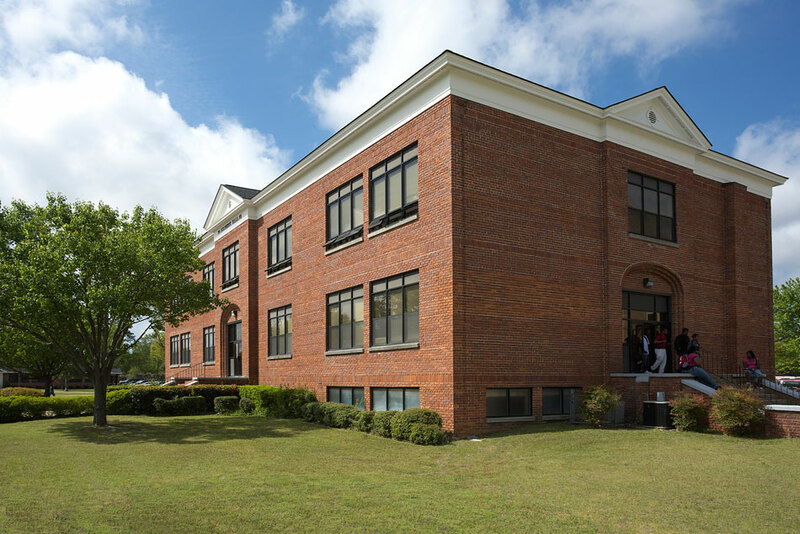 Voorhees is affiliated with the Episcopal Church and is committed to providing students with an education grounded in Christian ethical principles. Students studying in the criminal justice program at SAU will develop communication skills, professional knowledge, critical thought, and technology skills to be effective in their chosen career. The criminal justice program is designed to prepare students for a wide variety of entry level positions in the field. This program is designed to provide each student with a complete understanding of the criminal justice system and how it operates within the United States. Students may choose from three concentrations available: Law Enforcement, Corrections, and Security. 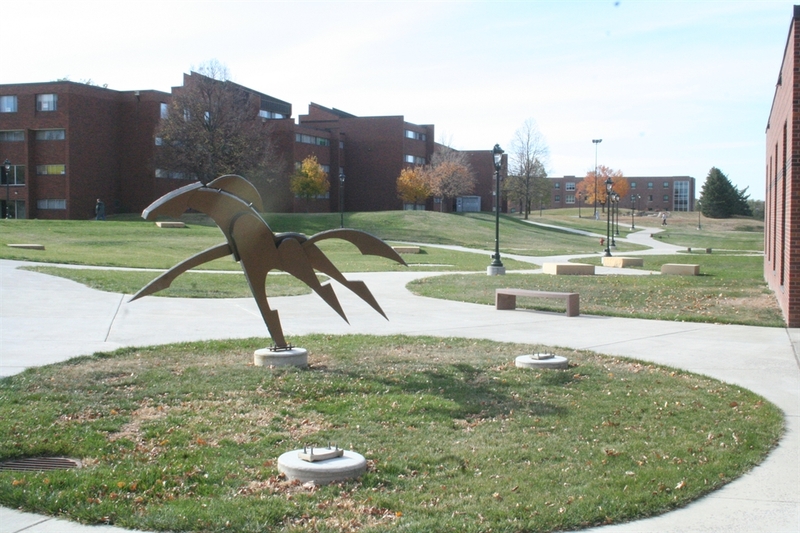 Missouri Southern State University is committed to providing students with the option of both traditional and distance learning opportunities. The criminal justice program, which is complemented by four available minors, is designed to be the perfect program for busy professionals looking to finish their bachelor’s. 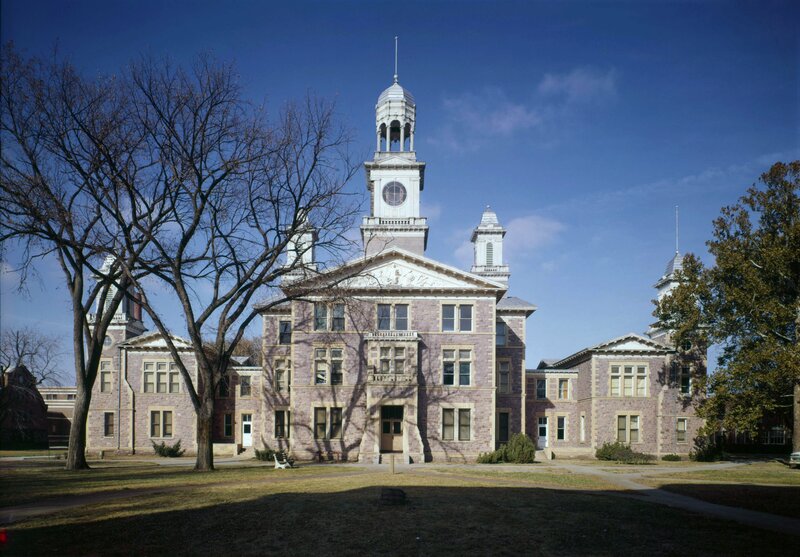 Programs in Justice Studies and Juvenile Justice are also available. This program is for students looking for the extra edge they need to step into leadership in their criminal justice career. Students have the benefit of training at Treasure Coast Public Safety Training Complex, a 50 acre public safety training facility, one of the best in the United States. 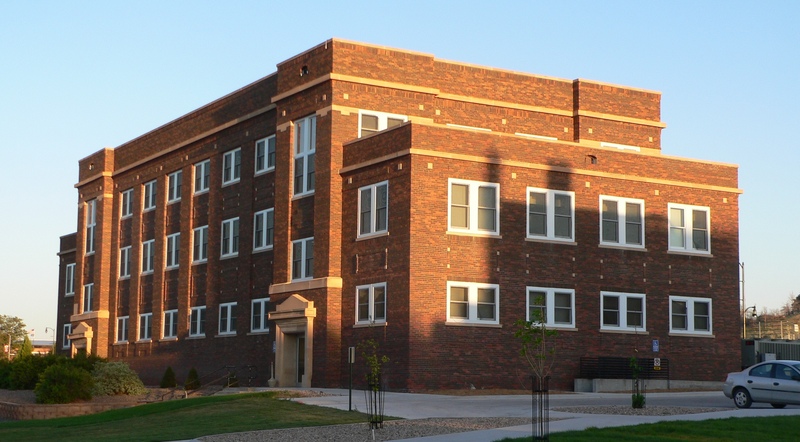 Students of any major at USD can select Criminal Justice as a second major. This means that in many classes there will be students that can offer perspective from different fields on Criminal Justice. In many cases Criminal Justice professionals may wish to select a non-criminal justice major at USD, and then elect to double major in Criminal Justice. The criminal justice program at ENMU is focused on the nature of crime in society and how different societies and cultures view and respond to crime. The program does its best to prepare students for a career in the field and provides an internship experience with the goal of job preparation through providing the student with real life experience. 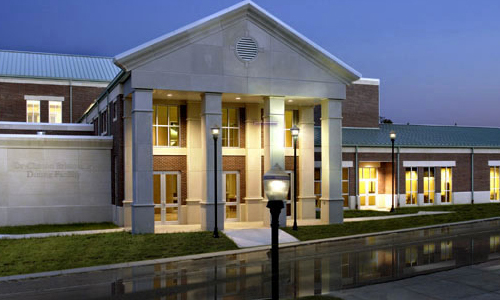 The criminal justice program at Wilmington can be taken either through the traditional on campus program, or 100% online. 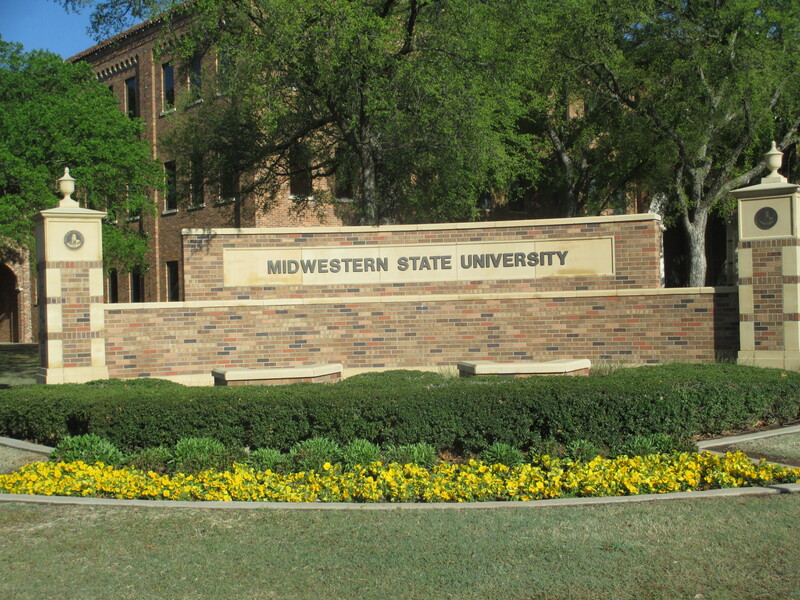 The school also offers a B.S./M.S. option making it possible to earn both degrees in a shorter time frame. This school is a strong choice for working professionals that need the flexibility of the online format to continue their education while working full time. Students majoring in Criminal Justice at Wayne State College must take either a second major or a minor to further inform their application of criminal justice principles and practices. The opportunity to double major in almost any other field adds a diverse array of options, allowing students to expand their understanding of criminal justice while significantly increasing their employment options. 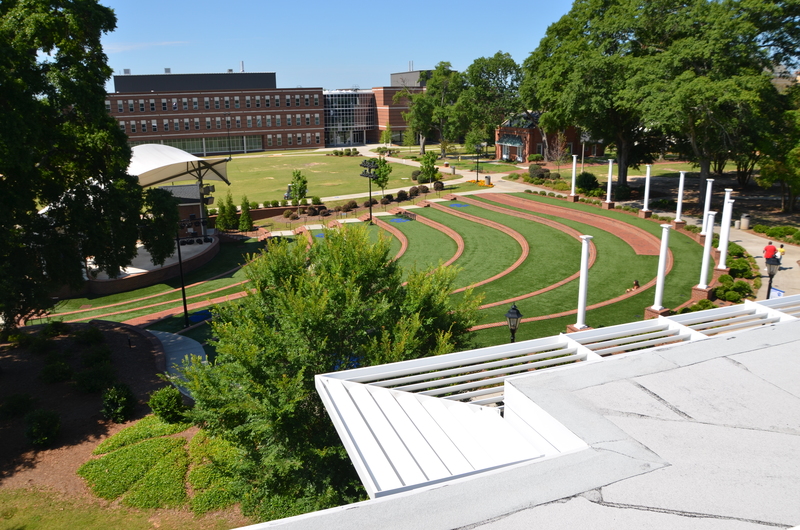 At Georgia Regents University the criminal justice program is offered through the School of Sociology, Criminal Justice, and Social Work. These fields are closely related in many ways and GRU is committed to enriching criminal justice education by teaching it within the framework of sociology. The Criminal Justice program at MWSU features concentrations in corrections, courts, international criminal justice, and law enforcement. There is also a study abroad program in the works though there is no information available on that yet. The program strives to prepare students for the modern criminal justice environment, while providing them for a vision of how things may change in the future. Lane College’s criminal justice program places a special emphasis on social policy and how it affects crime, and the administration and effectiveness of our criminal justice system. The program pursues a well rounded approach ensuring that students will have a working knowledge of: the judicial system, knowledge of conditions and circumstances that can prevent criminal behavior, and the factors that lead to the rehabilitation of offenders. Three things align to make Youngstown an attractive option for students. 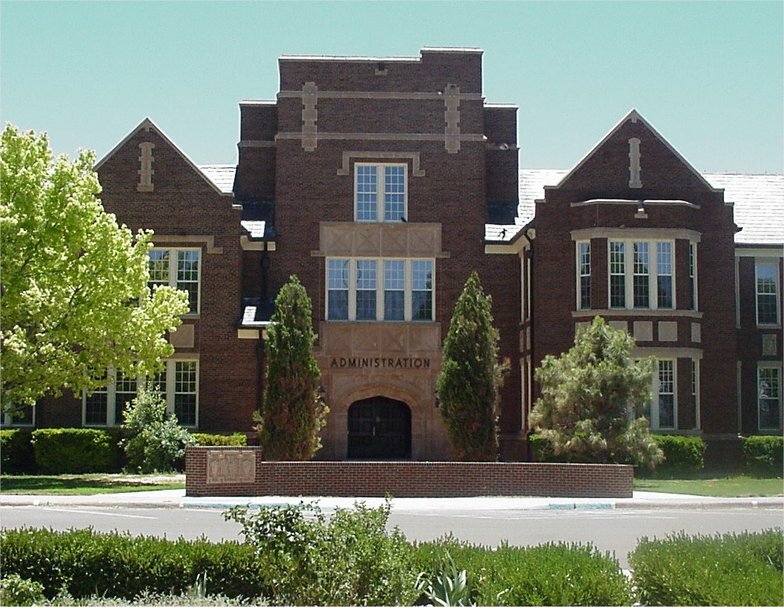 The graduation rate is comparable with many of the others though the school is open admission. 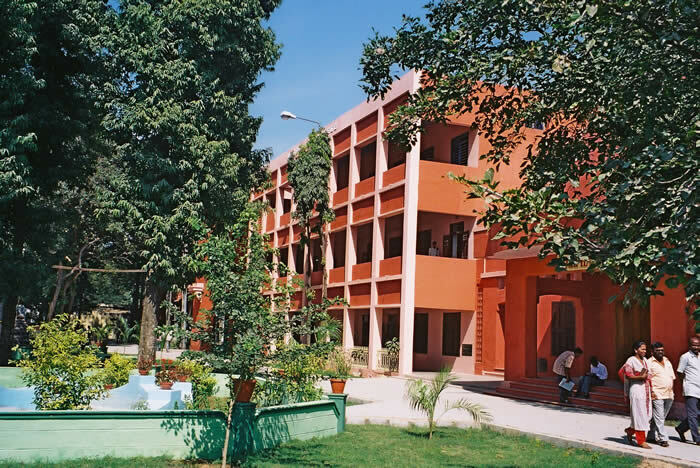 Even though the school is open admission, the tuition is still very low. The criminal justice program consists of 124 semester hours, five concentrations are offered including a generalist option. 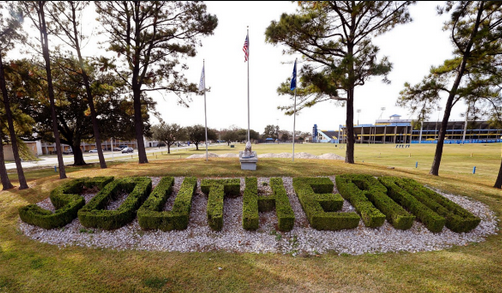 Southern University A&M tackles the major issues in criminal justice from a variety of angles that look to solve many of the underlying causes of criminal behavior. The school also offers both a traditional program and a 100% online program for students, allowing professionals already working in the field to complete their undergraduate degree on their terms. The B.S. 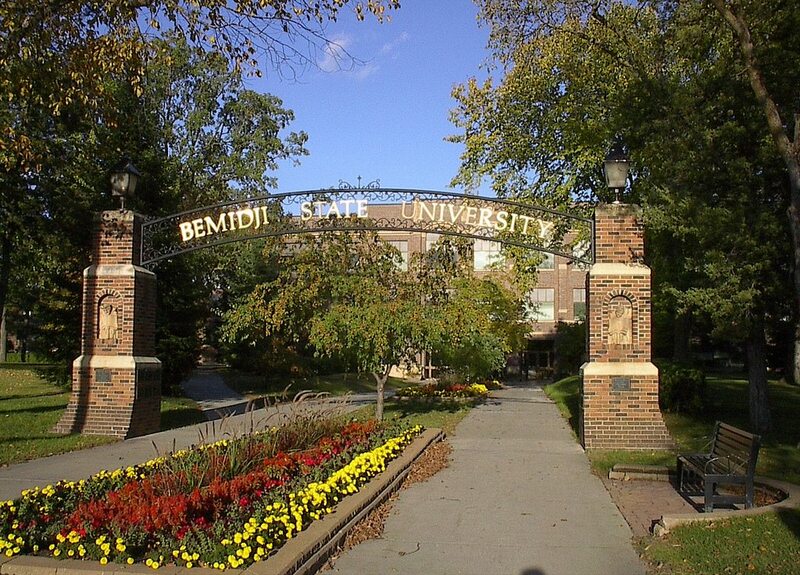 in Criminal Justice program at Bemidji is designed to provide students with an in depth understanding of the justice system, and crime in general. The program also gives students the chance to gain important real world experience through research projects and internship opportunities. The curriculum of the Justice Administration major at SMSU with a criminal justice minor is built on the foundation of sociology. The program provides teaches students about the modern criminal justice system through a study in how criminal justice systems were formed throughout human history. 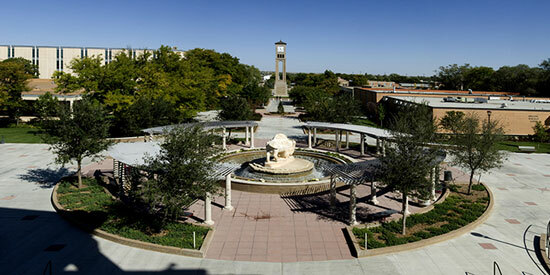 WTAMU offers students either a B.A. or B.S. degree in criminal justice and allows them to specialize in policing, administration, or corrections. The main difference between the B.A. and B.S. is that in the B.A. program you learn a foreign language, whereas with the B.S. you take extra courses in math and science. There is also a fast track bachelor’s/master’s program where students can earn both degrees in less than six years. 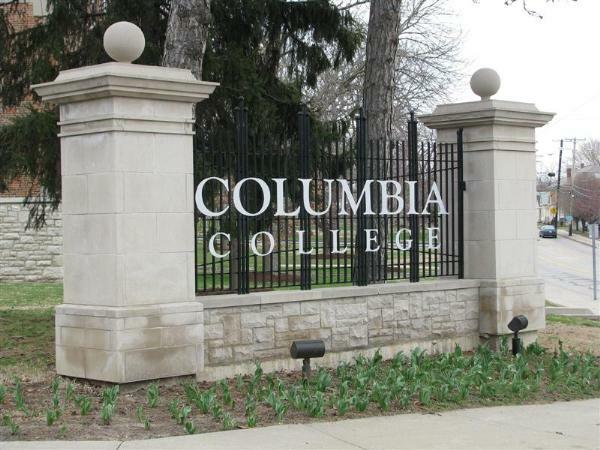 Columbia College offers the full range of criminal justice programs. Degrees are available at the Associate’s and Bachelor’s level in Criminal Justice Administration, and at the Master’s level in Criminal Justice. Students can also earn a Crime Scene Investigation Certificate, or a degree in Law Enforcement Administration which is more specialized. Studying social justice and criminology in tandem makes sense when you think about it, but programs that do this are rare. Delta state offers one of these programs. The student will be prepared to work in the field of criminal justice, but also prepared to see things in a different way. Criminology is about understanding and trying to diminish the circumstances which contribute to crime. 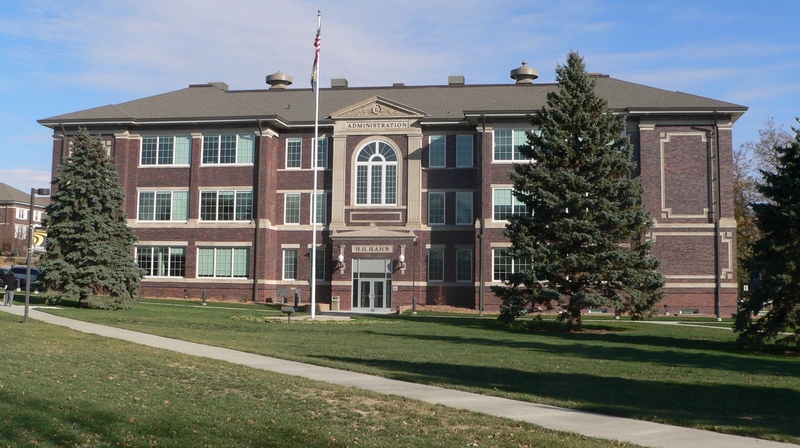 Peru State College offers programs in Justice Administration, Justice Counseling, and Justice, Law & Society. Students in any of these majors can take a minor in criminal justice. 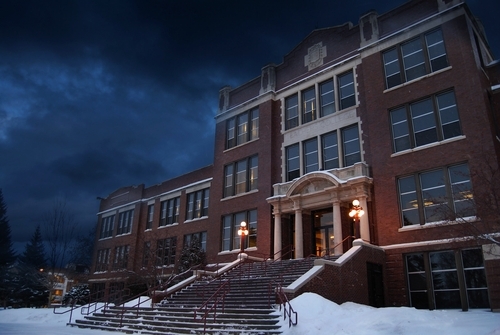 The school’s approach to these programs is interdisciplinary. seeking to develop in student the essential skills and knowledge to succeed in the field, through study of criminal justice issues from a variety of perspectives. This criminal justice program is informed by a study of the social sciences. The goal is to provide students interested in the field, or in the field, with a broad academic base and understanding of the criminal justice system. The specializations allow students to take the broad social sciences perspective and apply it to a specific area of the field. 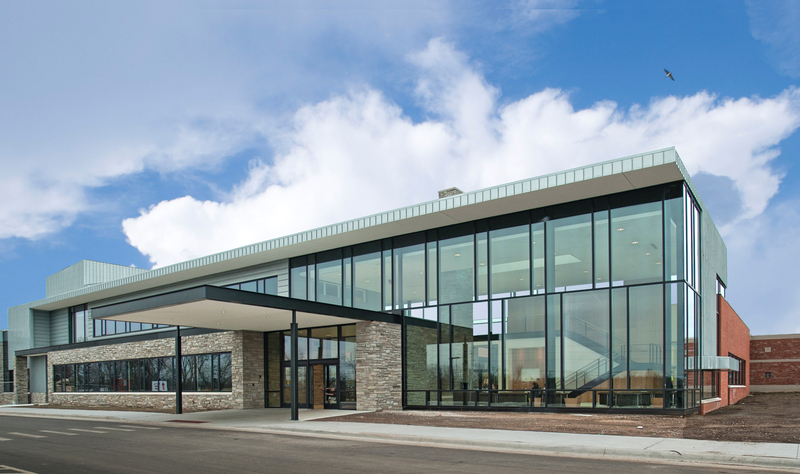 The focus of the criminal justice program at Minot State University is on enlightening students to the social, political, economic, and philosophical challenges faced by criminal justice professionals. Students in the program can also earn a certificate in Police Management and Investigation. 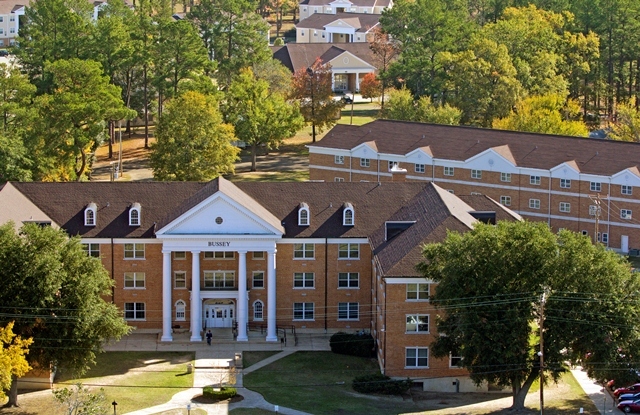 The Department of Criminal Justice is one of the largest departments at MVSU. The program is designed to provide students with the skills necessary to be successful in the criminal justice field, and other related fields like private and industrial security. As a B.A. program, justice studies provides students with flexibility. Students can minor in criminal justice proper, but also focus on pre-law, law enforcement, forensic studies, and legal studies as part of the Justice Studies Program. Louisiana State University Shreveport offers their program in criminal justice through the Department of History and Social Sciences. The program strives to meet the needs of students by providing concentrations in forensic science and political science, while also providing a generalist degree that strives to prepare students for work in any of the numerous facets of criminal justice. There is no cheaper accredited undergraduate criminal justice program in the United States.